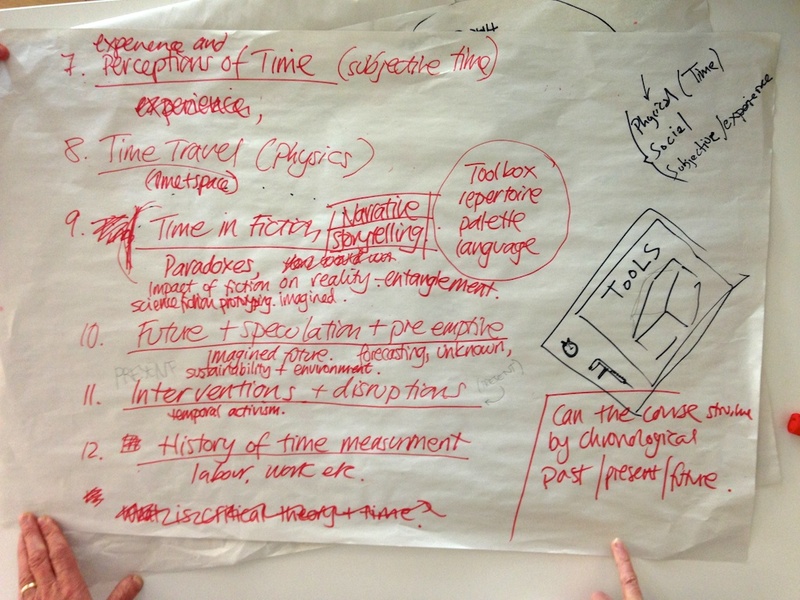 A design challenge was run that involved the identification and discussion of personal ‘time strategies’, which led up to design a new provocative design that highlighted of addressed these issues. 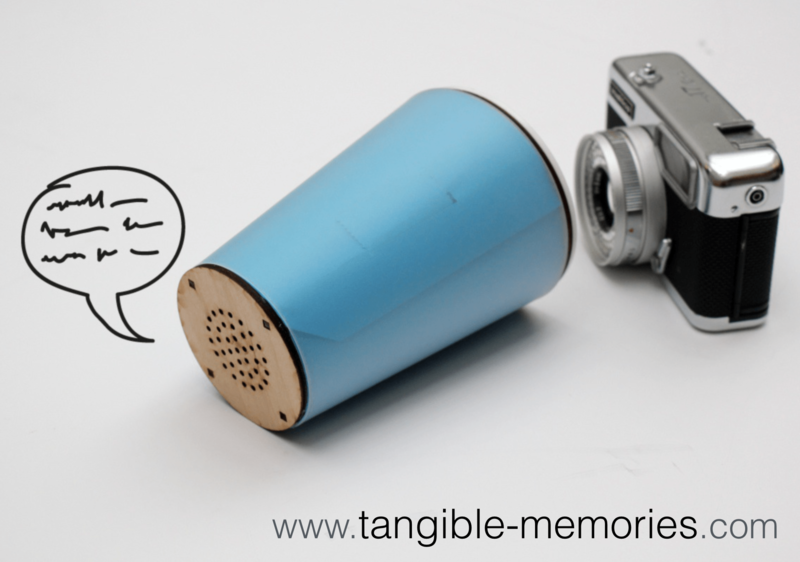 Our team consisting of Craig Martin, Carla Moss and myself designed the Bore-ometer, a device that could measure the boredom level of a room. The device worked by loudly emitting a synthetic yawn and then measuring the number of yawns that came in response. A high number of yawns on the Yawn Index (Y.I.) would indicate a bored room, whereas a low Y.I. would indicate an unbored space. 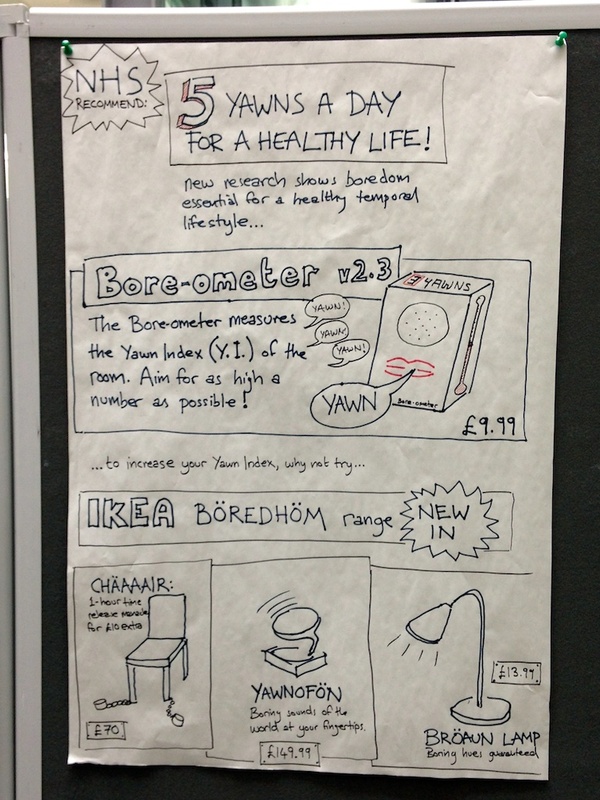 The provocative design fiction twist on this scenario was that actually it had been found that boredom was a desirable trait for health in a overstimulated internet-drenched world, and the NHS was promoting “5 Yawns a Day” for better health. For those not achieving this target, the home furnishing giant IKEA had stepped in with a new “BÖREDHØM” range of furniture including the CHAAAAIR, with time-lock manacles, YAWNFÖN preloaded with boring sounds from around the world, and BRAUNLAMP, which emits an unexciting range of brown hues. After a voting session over lunch, the Bore-ometer picked up the most votes, and we won the fitting temporal prize of an a ~230 million year old Trilobite fossil and 30 million year old fossilised Tiger shark tooth. 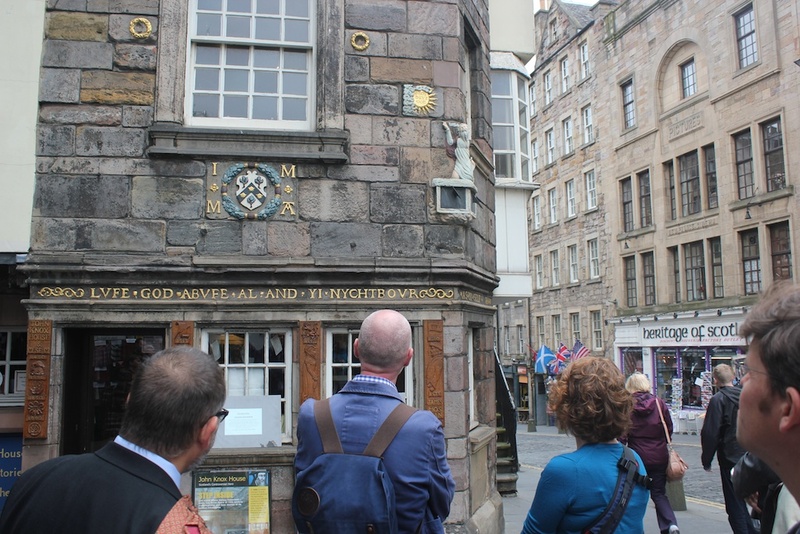 Examining the sundial on John Knox house in the “walkshop” around Edinburgh. 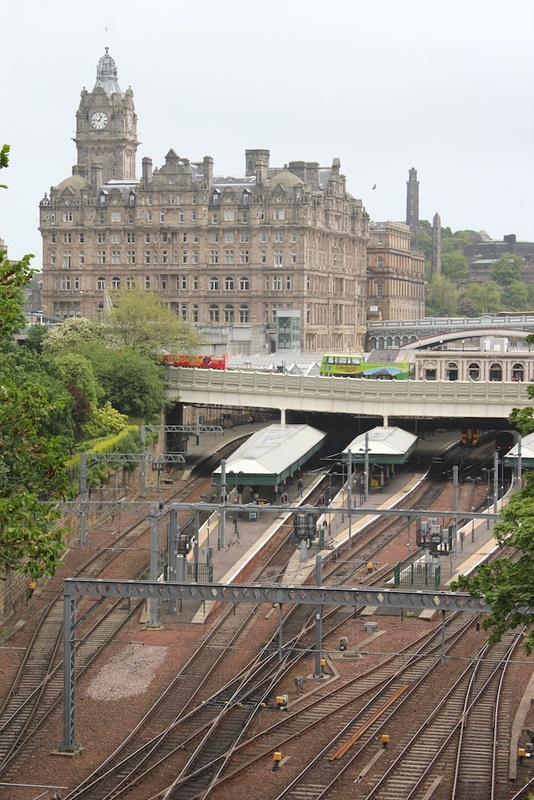 Waiting for the one o’clock ball drop, next to the fast-running station hotel clock. 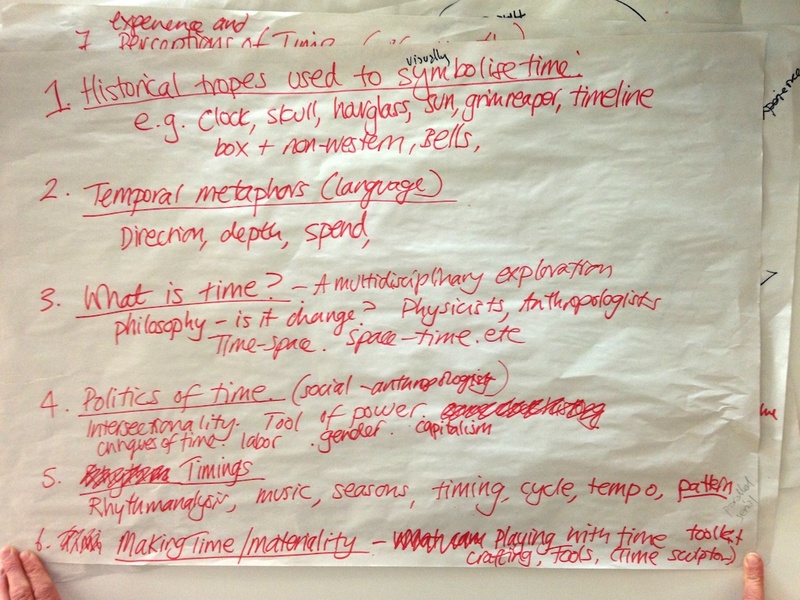 Notes from discussing the vocabulary of temporal design. 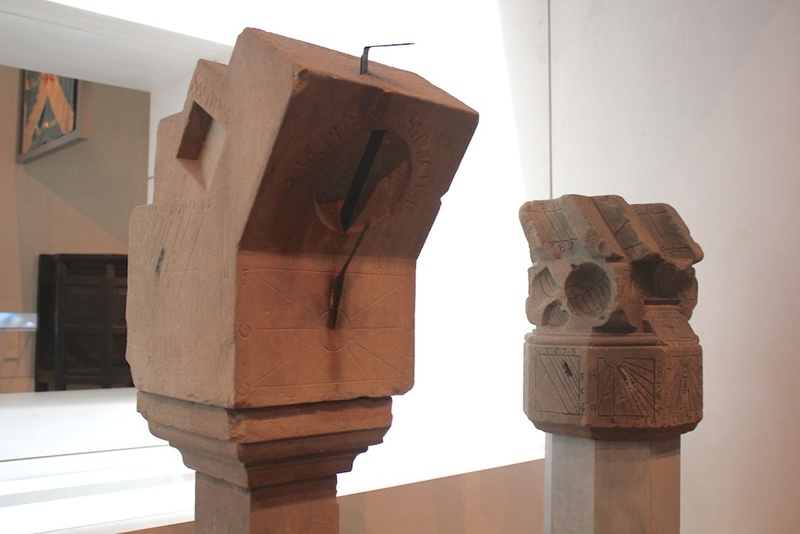 Sundials with redundant features in the National Museum of Scotland.